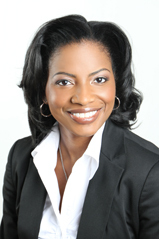 Carla M. Thompson, is a busy woman who values her personal safety. 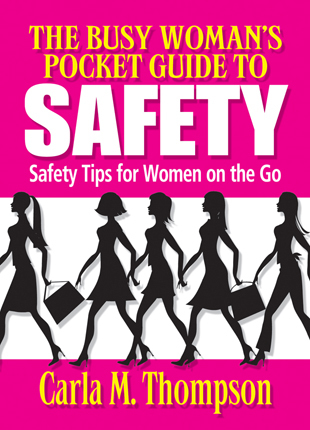 When she developed most of the safety tips in “The Busy Woman’s Pocket Guide to Safety”, she was single and living in Detroit, MI, which has one of the highest crime rates in the nation. She earned her BA at the University of Detroit Mercy while working at a catering hall in the evenings. After she completed her degree, she worked for an automotive company in which she traveled internationally for business. She also took other leisure trips on her personal time overseas with friends. She went back to school to earn her MBA in the evenings while working full time in during the day. She also lived alone in an apartment during most of that time in her life. Anmeldungen: Bitte sendet Eure verbindliche Zusage bis spätestens Mittwoch, 19. September 2012 per Email an Info.